This is a very good news for all banking aspirants who are striving to get job in PSU Banks, this news which will put banking aspirants in their euphoria. It will invigorate their will like rising again from the ashes of phoenix. It is another opportunity which every aspirant wants to seize. So Guys fasten your seat belts and start your preparation to get your dream job with full throttle! Around 80,000 vacancies are expected to open at top public sector banks in the country, including State Bank of India, as a large number of officers and staff will superannuate over the next two years. As many as 78,800 employees will retire during the current fiscal and next fiscal, official sources said. During the current financial year, 39,756 employees are retiring. This includes 19,065 officers and 14,669 clerks, sources said. Besides, 6,022 sub-staff would also get superannuated this fiscal year. About 39,000 employees would be retiring next fiscal. Of this, 18,506 officers and 14,458 clerks would retire from their service from various public sector banks. 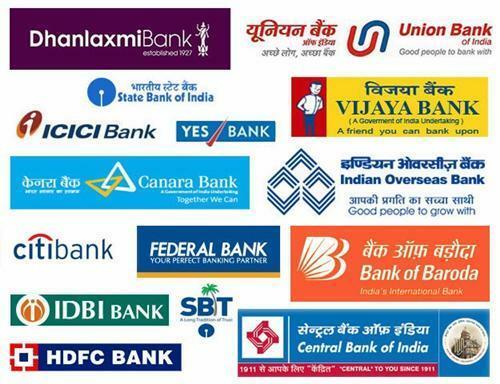 There are 22 state-owned banks in India including SBI, IDBI Bank and Bharatiya Mahila Bank. Besides, there are five associate banks of SBI. Considering vast vacancy in the middle-level position, the government is planning to provide some flexibility in the recruitment. The Finance Ministry is going to provide flexibility with regard to recruitment at the middle level. Currently, they can hire on contractual basis. Public sector banks undertake recruitment of staff to fill vacancies on ongoing basis as per their requirements depending upon business volume, business growth employee strength and retirement among others. Last week, Finance Minister Arun Jaitley had said banks are extremely keen in campus recruitments, but there are legal difficulties. "The banks are extremely keen to do that (campus hiring)...there is now judgement of the Supreme Court which is not giving adequate flexibility to government banks how to do it and that is handicapped which the banks have flagged. We are examining the legal position. But as of today there is a legal impediments in that," he had said.